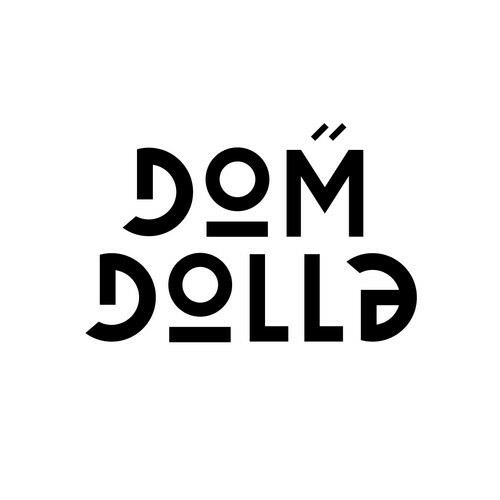 Dom Dolla is a fairly new producer who hails all the way from Melbourne, Australia. Having made appearances on Triple J and Stoney Roads as well as having his remix picked up by EMI/ Universal, Dominic is a man who needs no help with credibility. Producing within the genres of house, deep house and Tech house, Dominic is cut from the same fabric as the seemingly massive wave of emerging electronic music artists who prefer to push music with their genre breaking sound. If you remember, a couple of weeks ago I posted an article on Jade Blue, who’s sound carries the deep house synths to a new level through giving them the punch of sub base. I think we can all agree that deep house synths, while hypnotic, often time lack in that energetic bounce and slam, of the more common drops in the industry. That is not to say that I don’t love it, because I do, all I’m saying is that producers like Jade Blue and Dom Dolla are taking deep house away from the pop-like direction it has been heading since J.Biebs has emerged on the scene with a new deep house track (Lame), and is instead taking it to the next level. Below I have embedded two of my favorite remixes he has done a very great job on. If you like what you hear give him a follow on FB, SoundCloud and vote for him in the upcoming DJ Mag top 100.